This badge was issued to Jari Timonen on 29 Jun 2011. This designation has been retired by Oracle. Candidates retain access to the eCertificate, logo and digital badge. They can also provide verification through certview.oracle.com. This certification is for enterprise architects responsible for architecting and designing Java EE compliant applications with emphasis on making the best use of Java EE features to create flexible, scalable, secure designs. 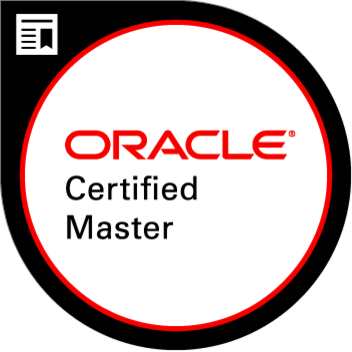 Candidates are encouraged to upgrade to Oracle Certified Master, Java EE 6 Enterprise Architect. Submit a course completion form for verification - no longer available for this certification path.